Anchor Danly, Farmington Hills, MI, will showcase die sets and tooling components manufactured for the metalworking and plastics injection-mold industries. New to its display this year: the Danly Cage Stopper end cap, a good option when required cage travel exceeds what is available with traditional Danly ball-bearing cages. 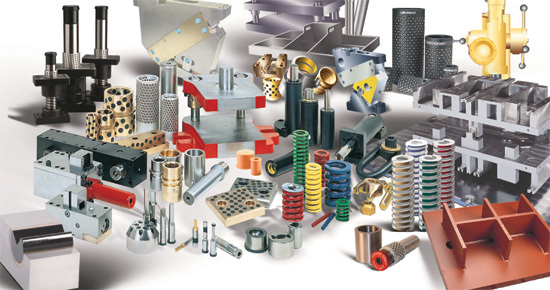 Anchor Danly also will exhibit its guide posts and bushings, mold components, wear products, die accessories, springs, cams, punches and retainers, Accu-Bend rotary benders, urethane tooling, in-die tapping units, hydraulic drills and motors.